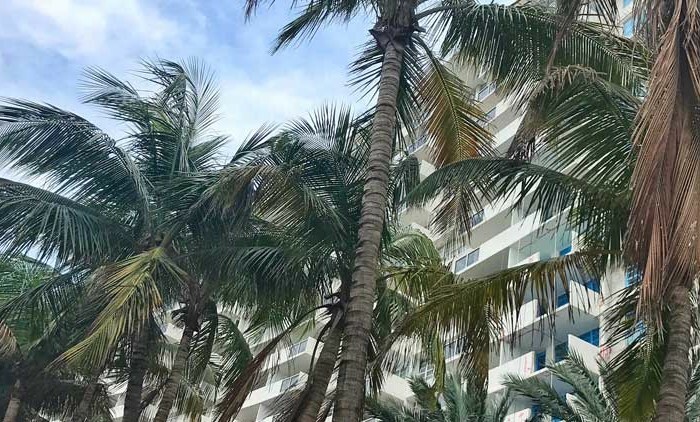 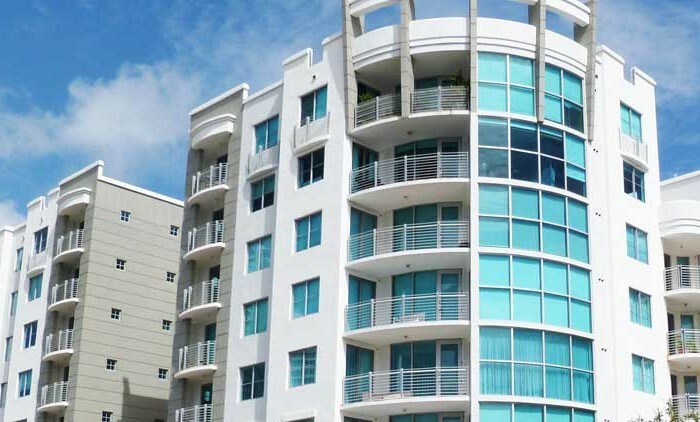 Decoplage condominium has everything the most discerning of condo seekers may be looking for at some of the most admirably affordable and competitive prices in all of Miami Beach. 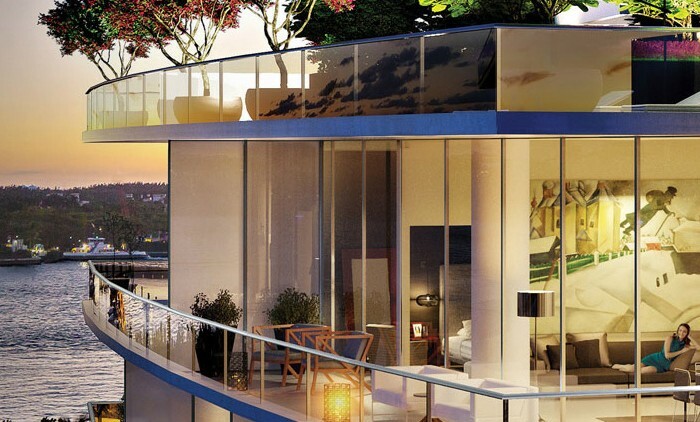 Touting itself as an inimitable blend of price, luxury and setting, it’s easy to see why this quaint sixteen story building is among the best choices for those seeking value without sacrificing features or residential luxuries. 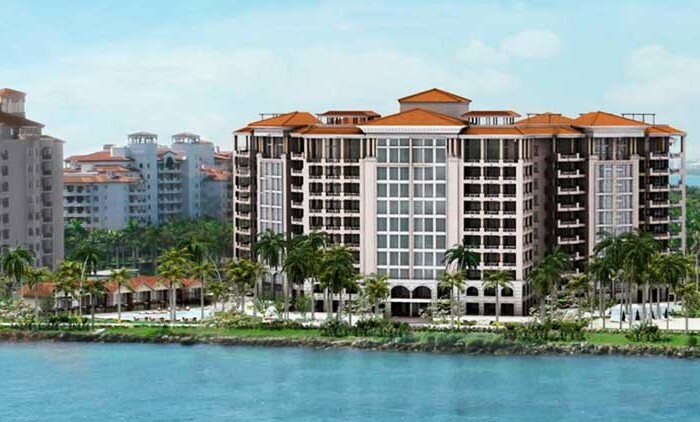 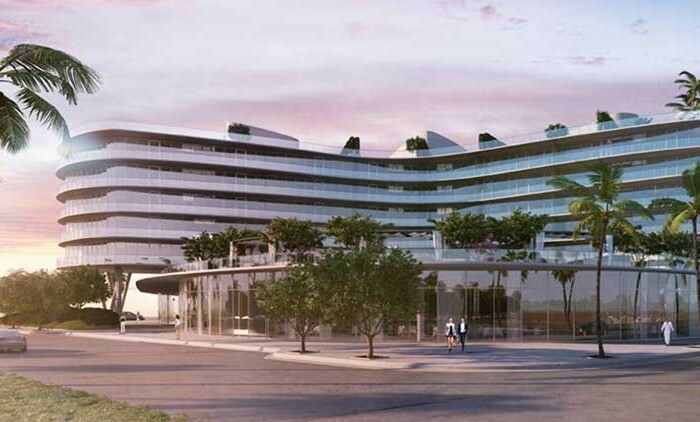 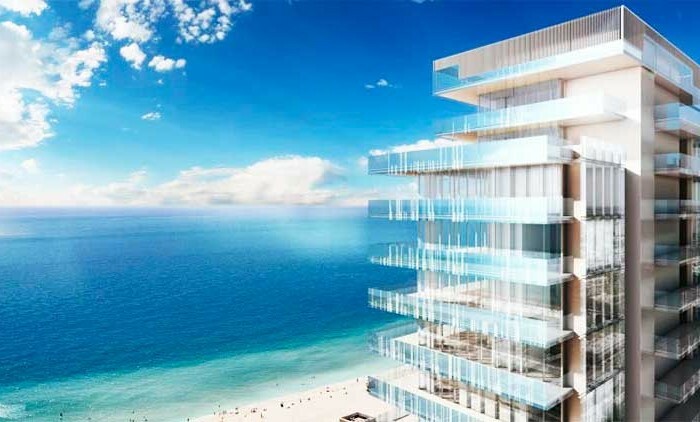 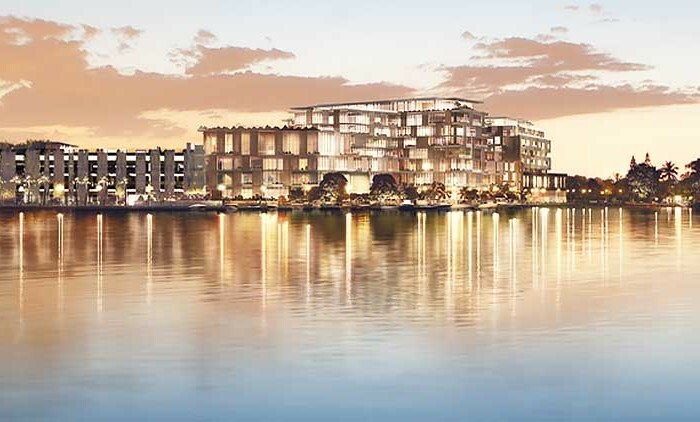 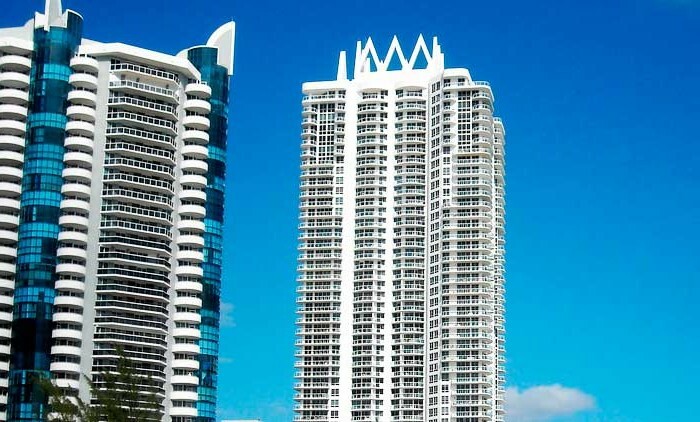 Decoplage Condominium is built more like a boutique condominium tower with only 625 total units. 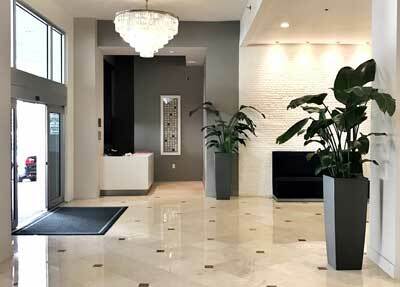 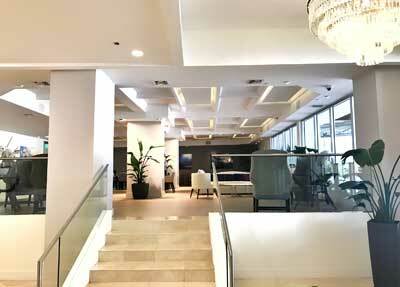 Decoplage Condominium has received a major design facelift that permeates across the colorful interiors of the common areas, hallways, exteriors and even the elevators. 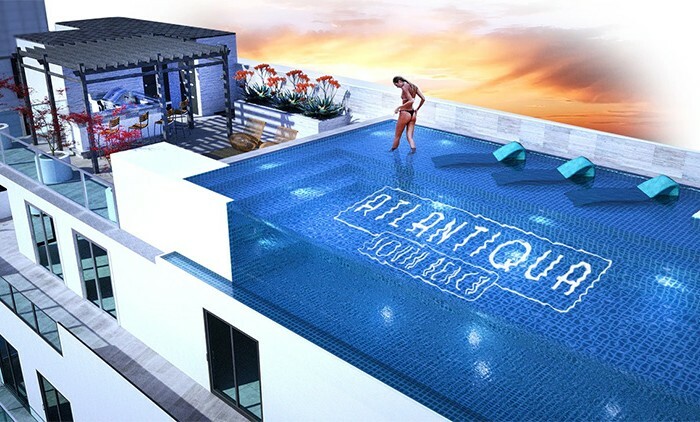 The pool area also has its own concession stand thus allowing residents to enjoy a drink while chit chatting with neighbors all under the luminous rays of the sun. 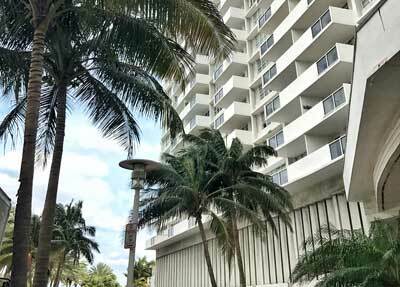 Additional services and amenities such as laundry, newly renovated fitness center, valet and covered parking are also included. 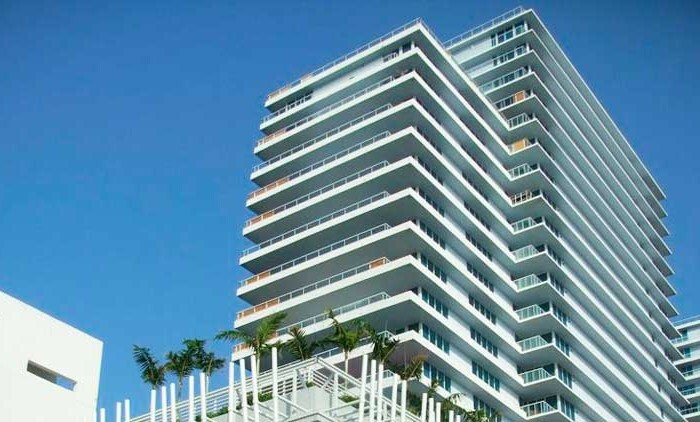 Decoplage condominium has everything the most discerning of condo seekers may be looking for at some of the most admirably affordable and competitive prices in all of Miami Beach. 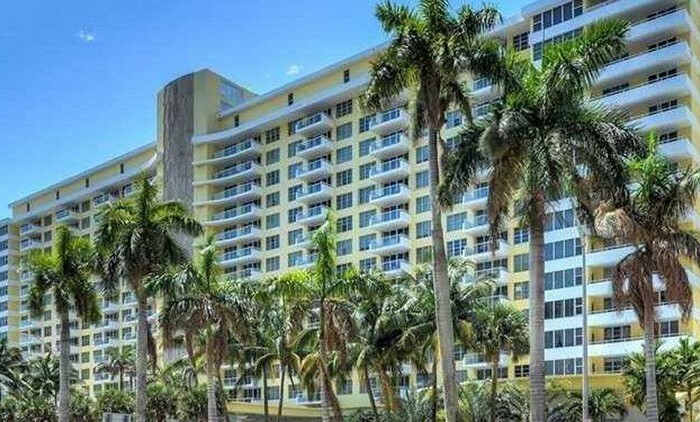 Touting itself as an inimitable blend of price, luxury and setting, it’s easy to see why this quaint sixteen story building is among the best choices for those seeking value without sacrificing features or residential luxuries. 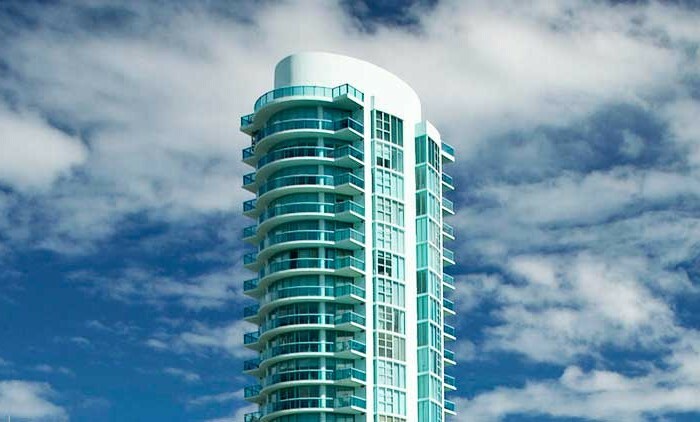 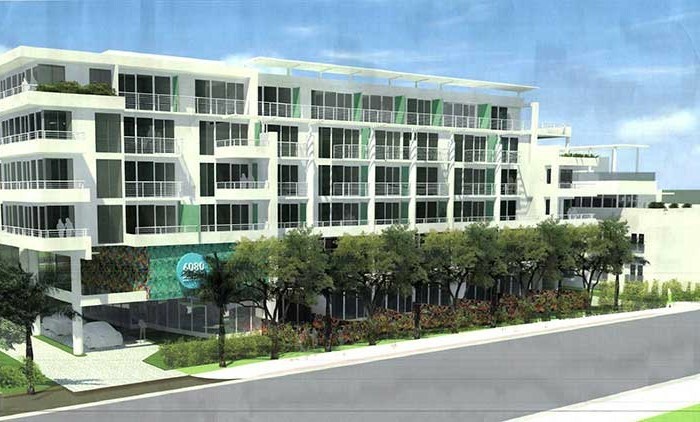 Decoplage Condominium has a selection of units that puts creativity and choice. 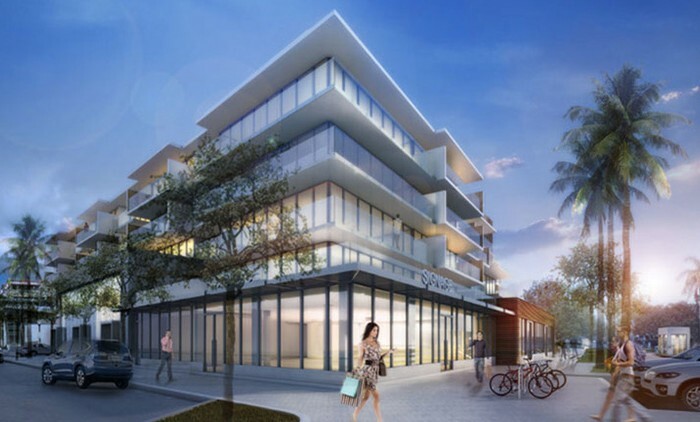 Whether it’s a cozy one bedroom studio or a family sized four bedroom unit, Decoplage Condominium residences have everything to satisfy everyone. 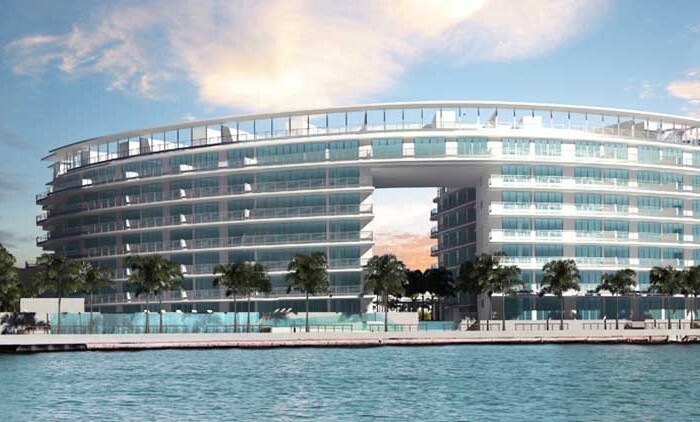 Delight in the city and skyline views or the cruise ships sailing away across the vast ocean from your expansive windows. 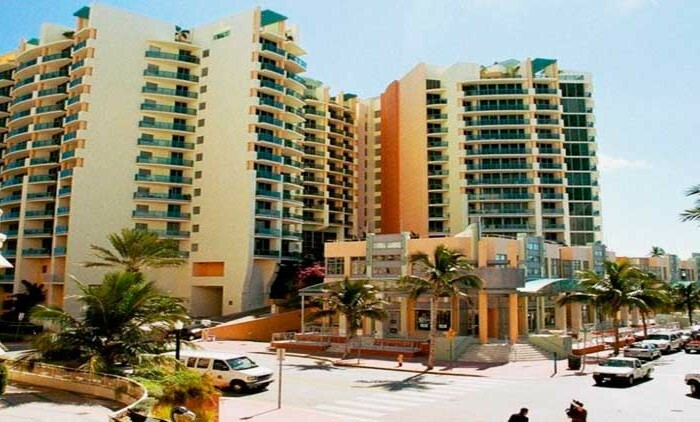 Cable television and a fully equipped kitchen with high end stainless steel appliances are all waiting for you in one of Decoplage Condominium welcoming homes. 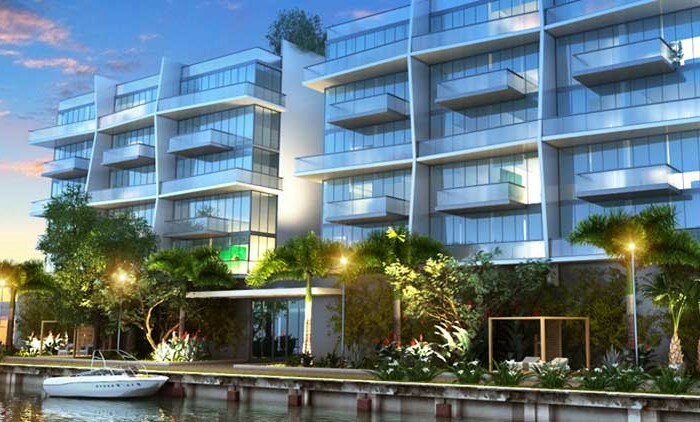 Decoplage Condominium will surely make you feel at home. 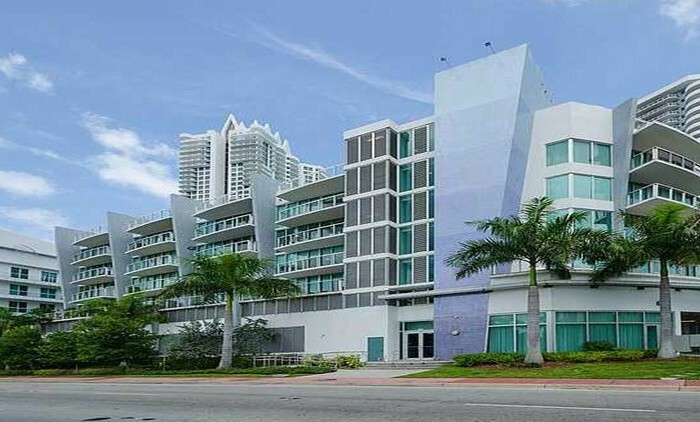 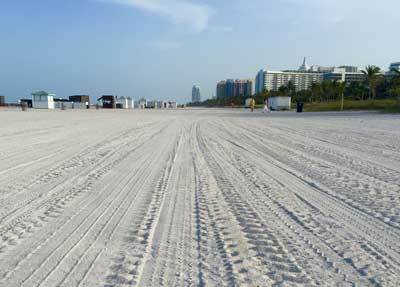 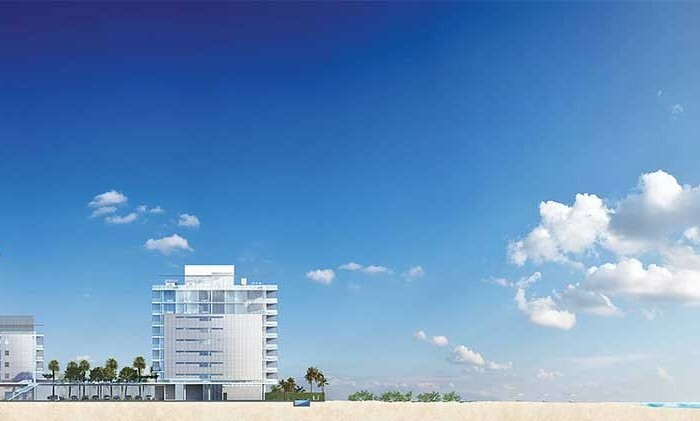 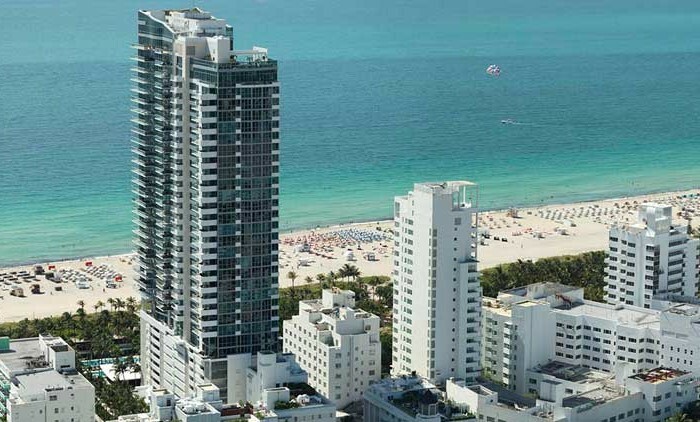 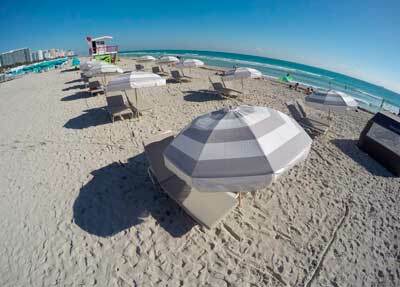 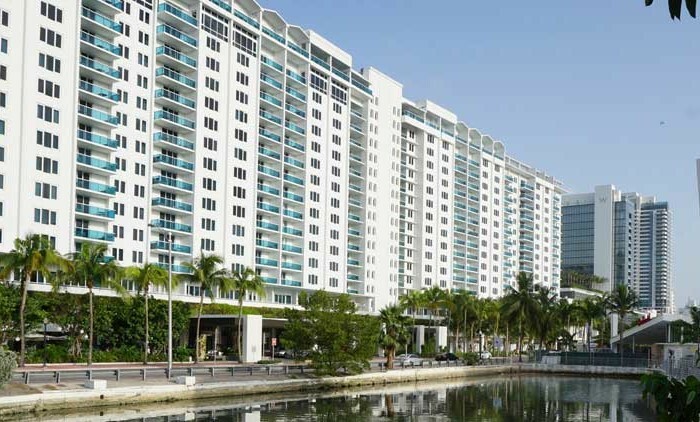 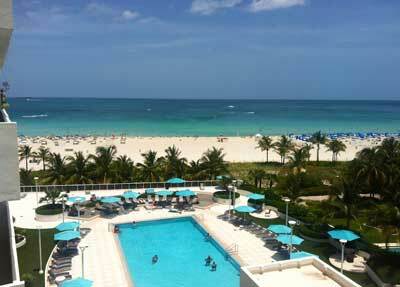 From Decoplage Condominium you can walk to Ocean Drive, often dubbed the “American Riviera”. 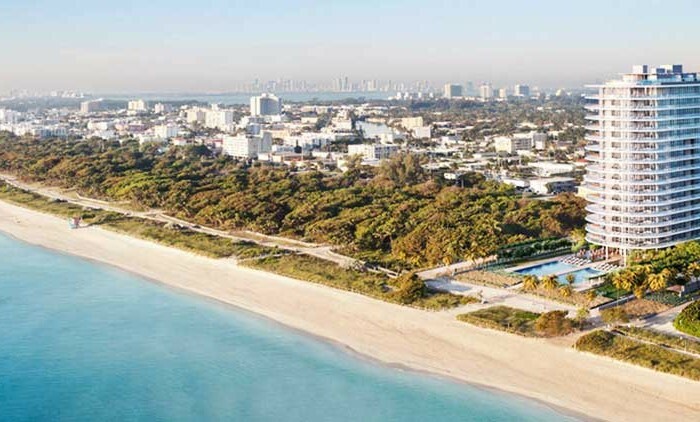 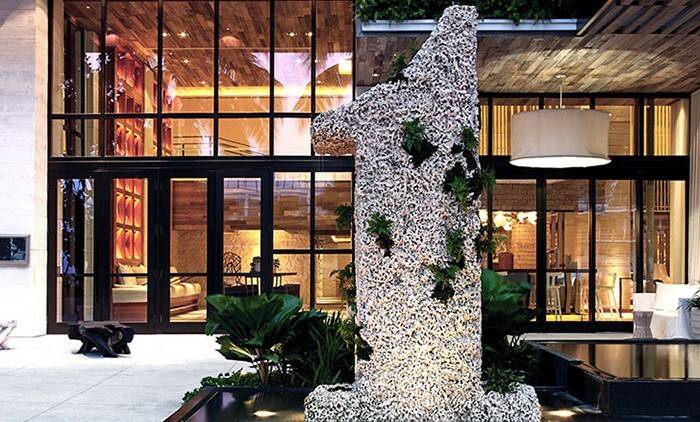 This internationally recognized hotspot has its own magazine and frequently hosts trendy soirees and parties by some of the most recognizable names in entertainment and beyond. 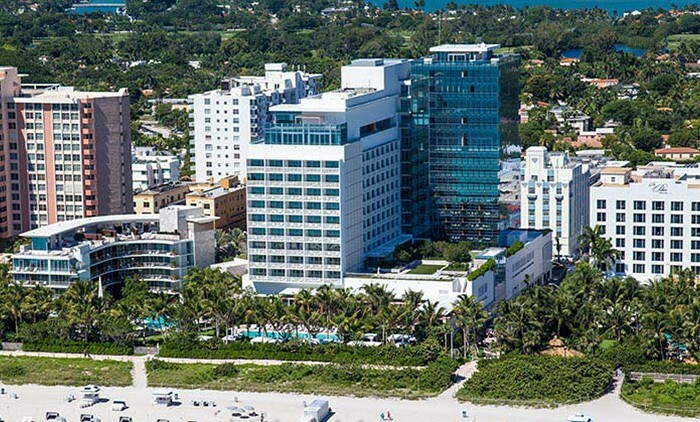 Even better, the Lincoln Road mall is right outside your doors. 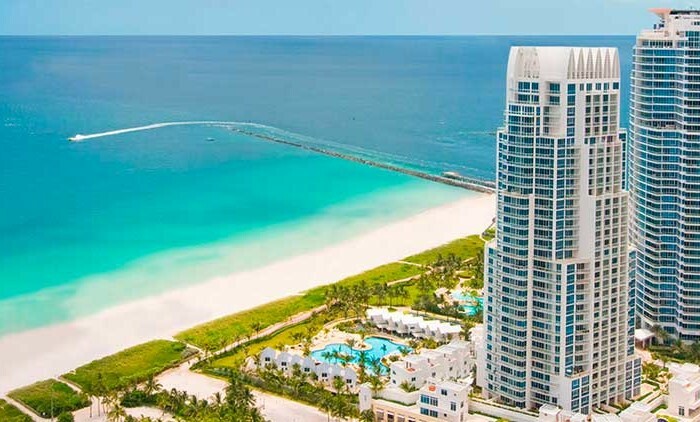 If you hop over to downtown Miami, the American Airlines Arena, the Bayside Marketplace and the Miami Art Museum are just some of the attractions offered.